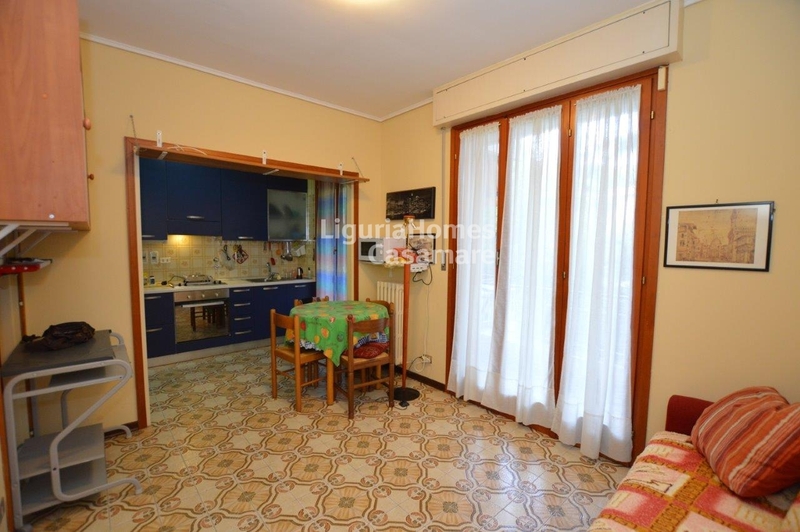 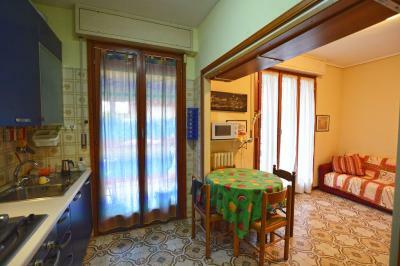 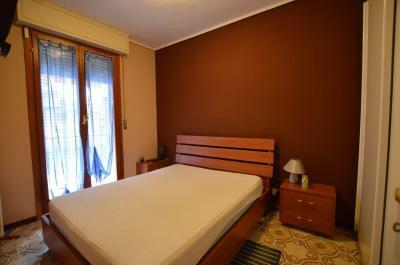 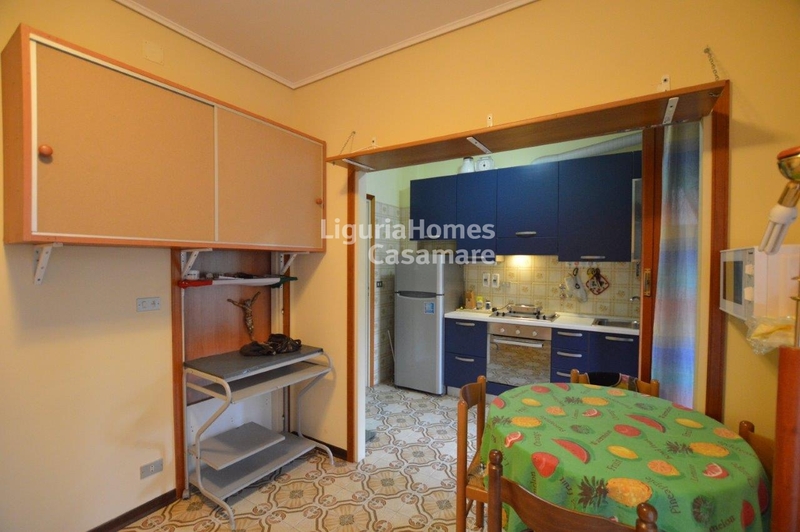 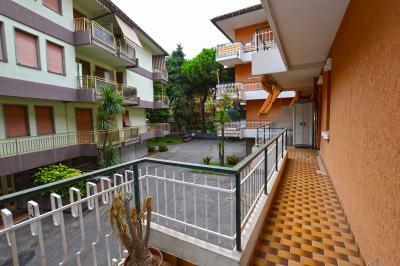 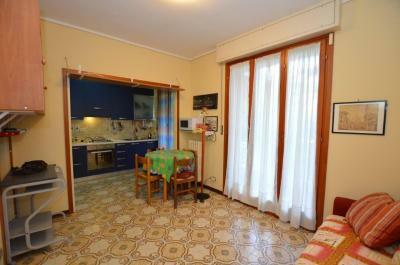 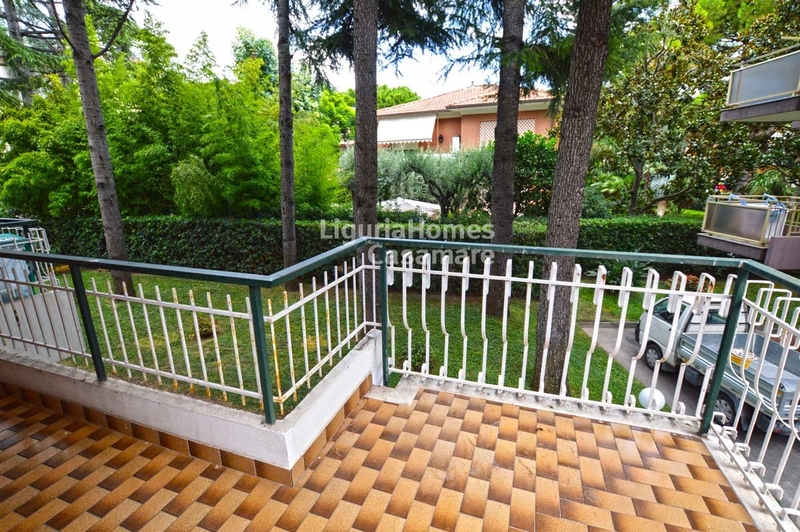 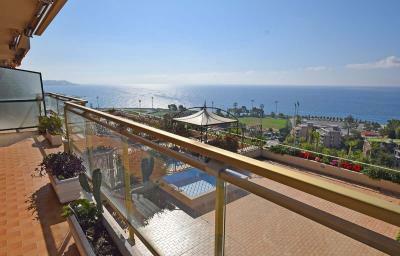 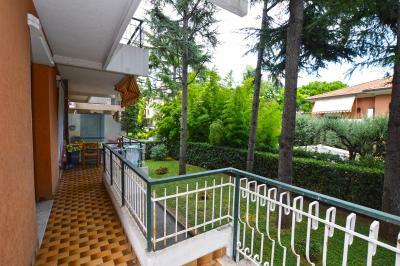 Bordighera nice one bedroom Apartment for Sale with large terrace and garage. 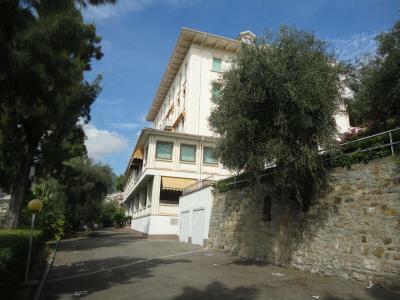 Situated into an elegant building of the center in Bordighera, Apartment for Sale in a quiet and green position. 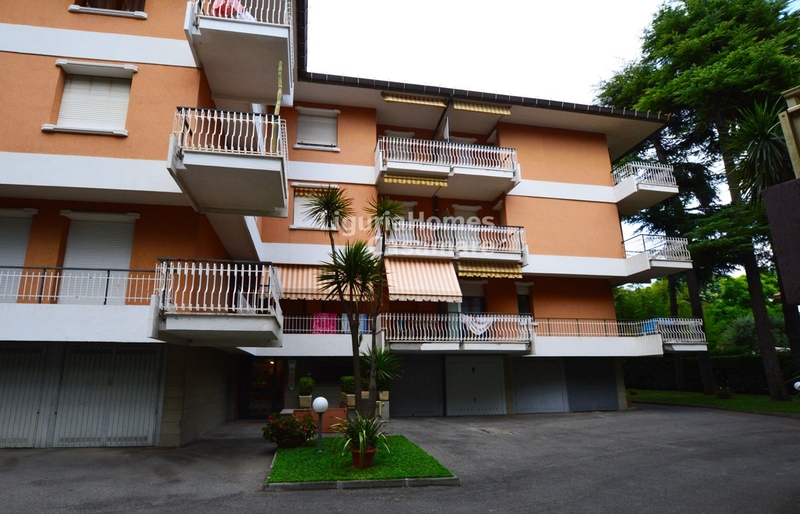 Close to all the amenities and the beach of Bordighera, the Apartment for Sale includes: entrance, living room with open kitchen, bedroom, bathroom, all facing on the large terrace. 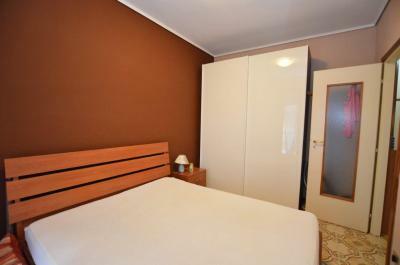 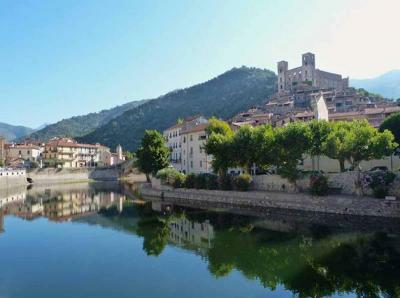 A garage and a cellar are also included.